​At Rejuvenation Clinics of Georgia we know that you are unique. Thats why we've equipped our Med Spa and Medical department with a wide variety of services and procedures to fit your needs. We pride ourself on making sure you get the best possible service and care you deserve. 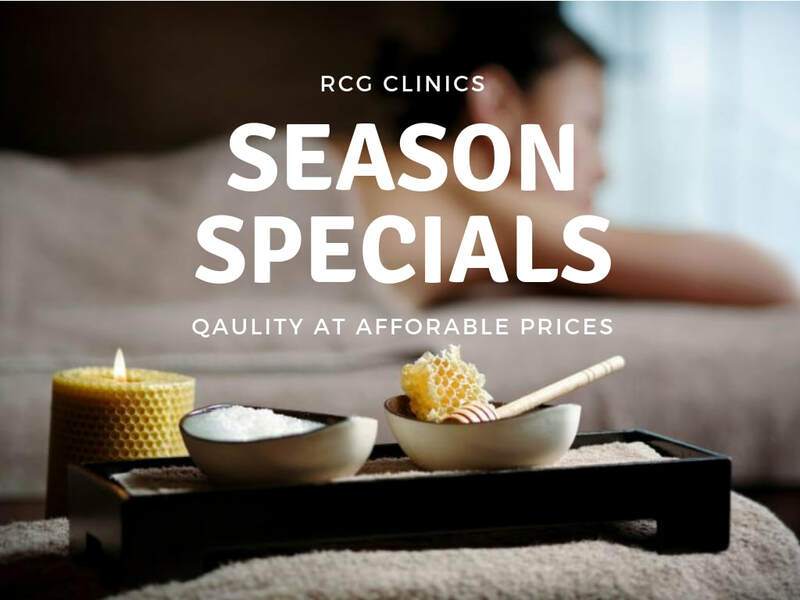 From Weight Loss programs and B12 shots, to Laser Treatments, RCG has you covered. One phone call can change your life and bring back the health and vitality you've been missing. Don't take our word for it, see the difference for yourself. Call our office today for more information or to schedule an appointment. Our friendly and knowledgable staff will answer all of your questions and assist you in every step of the process. Laser Removal of spider veins, stretch marks and acne scars, warts, redness & rosacea reduction, and more! BECOME a part of the RCG team!